Game of Thrones and Sons of Anarchy have both been turned into video games this year. Rather than be content with these adaptations, though, I can't help but think how many other shows I'd love to see become games as well. 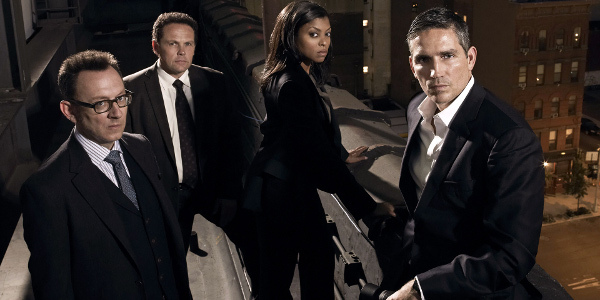 Here are six television shows that would make great games. With each show, I tried to describe how to structure these games as well. 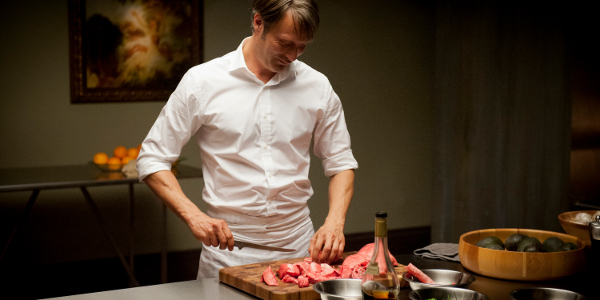 The easiest idea for a Hannibal game would be an adventure game starring an FBI investigator. 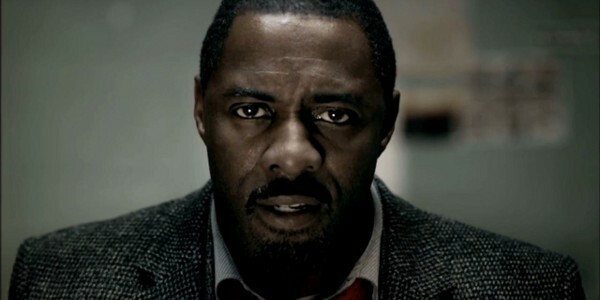 However, it would be more interesting to put us in the shoes of Hannibal himself. We don't even need to do the killing; just his usual routine of making his victim's remains into gourmet meals would be enough of a challenge. Players will go through the elaborate process of turning lungs into flambé or liver into foie gras au torchon. Sure, it's a bit gross but the photos will be fantastic. Breaking Bad gave us a glimpse into drug trafficking in the southwestern United States and the lengths that each boss had to go in order to carve out part of the market. 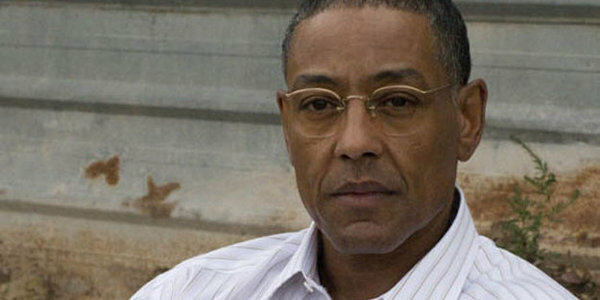 Rather than making a straight adaptation of Walter White's journey, it would be fun to have a strategy game that lets us be Gus Fring or some other drug lord in that region. We'd have to manage every aspect of the business by setting up labs, recruiting employees and "dealing" with our enemies. Breaking Bad spin-off Better Call Saul would make for a great game as well. We haven't seen many legal simulators, much less legal simulators starring an unscrupulous lawyer. 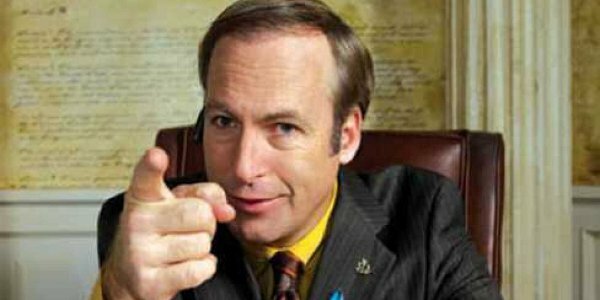 A Better Call Saul game would be like a sketchy version of Ace Attorney, with players breaking every rule in the book to keep their unsavory clients out of trouble. Witness intimidation, evidence tampering, bribery - all's fair when you're representing a bunch of criminal minds. "Being a Gigolo isn't easy," Vegas-based male prostitute Brace informs us in the opening for each episode of Gigolos. I agree and think that the strange, strange world of man-whoring would make for a great dating simulator. Players would have to pick the right dialogue choices to keep their strange clients satisfied. Person of Interest has a great structure for a video game: a team of vigilantes using a supercomputer to find and assist people in danger. Players would defend these people with their fists and guns as John and assist from afar with hacking skills as Finch. It's sort of like Watch Dogs except with likable heroes. I'd love to see the game set in an open-world New York City but I think it could work as a more linear game as long as we're given enough leeway to make our own solutions to the missions.